Description. 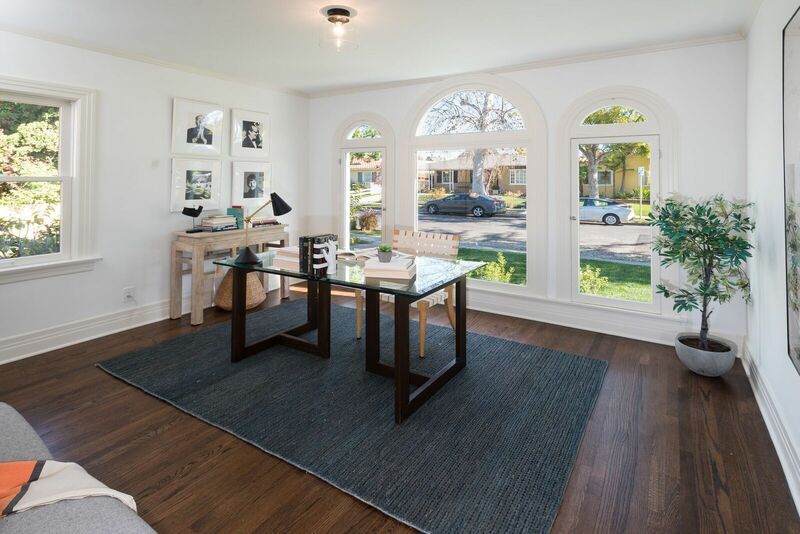 WILSHIRE VISTA’S NEWEST RESTORATION SITUATED ON AN AMAZING & QUIET TREE LINED STREET. 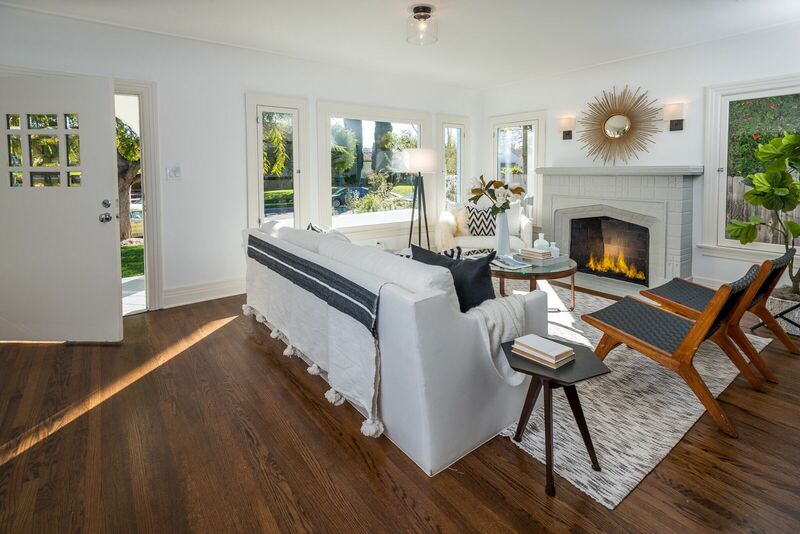 FEATURES INCLUDE AN INCREDIBLE LIGHT FILLED LIVING ROOM WITH BAY WINDOW & ORIGINAL DECORATIVE FIREPLACE. 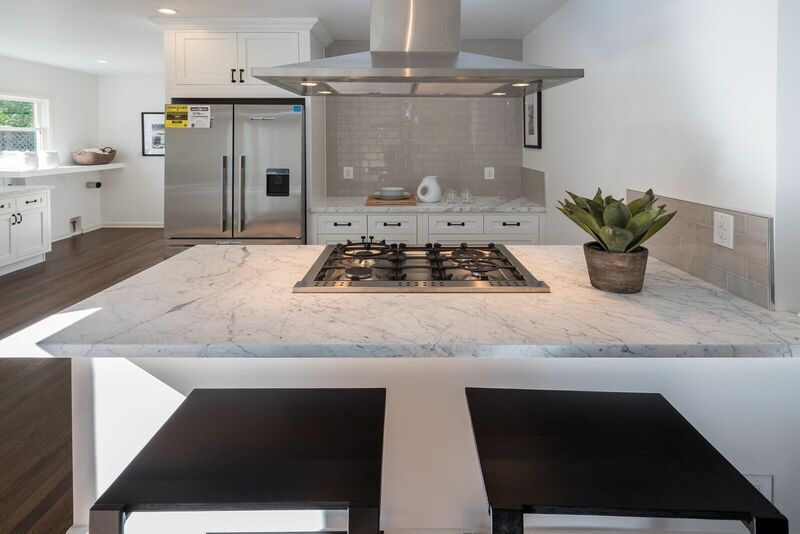 THE HUGE DINING ROOM IS OPEN TO THE NEW GOURMET KITCHEN APPOINTED WITH APPLIANCES BY BERTAZZONI, BOSCH & FISHER PAYKEL, CUSTOM MAPLE CABINETRY, CHIC HONED CARRARA MARBLE COUNTERTOPS & SUBWAY TILE BACKSPLASH. THE BEDROOM WING FEATURES 2 SPACIOUS BEDROOMS & A LARGE SHARED BATHROOM. 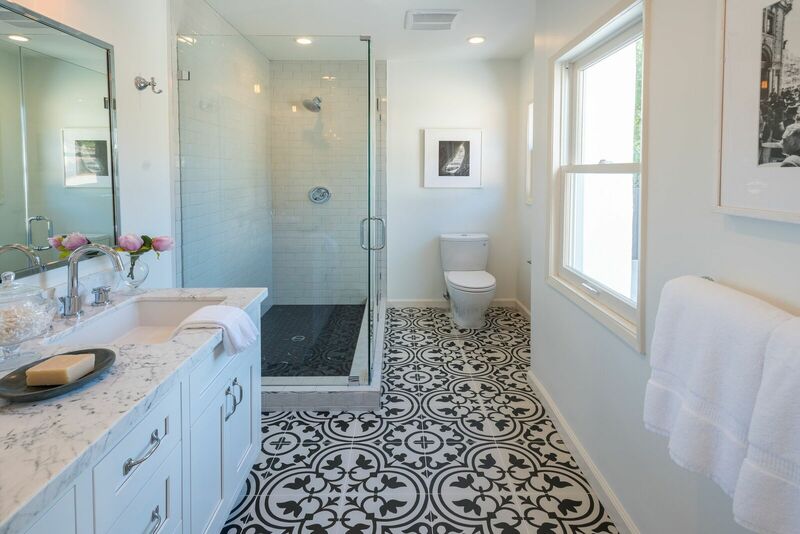 THE PRIVATE MASTER SUITE FEATURES A STUNNING BATHROOM WITH TILE BY ANN SACKS, MAPLE CABINETRY, CARRARA MARBLE COUNTERS & CHROME FIXTURES THROUGHOUT. 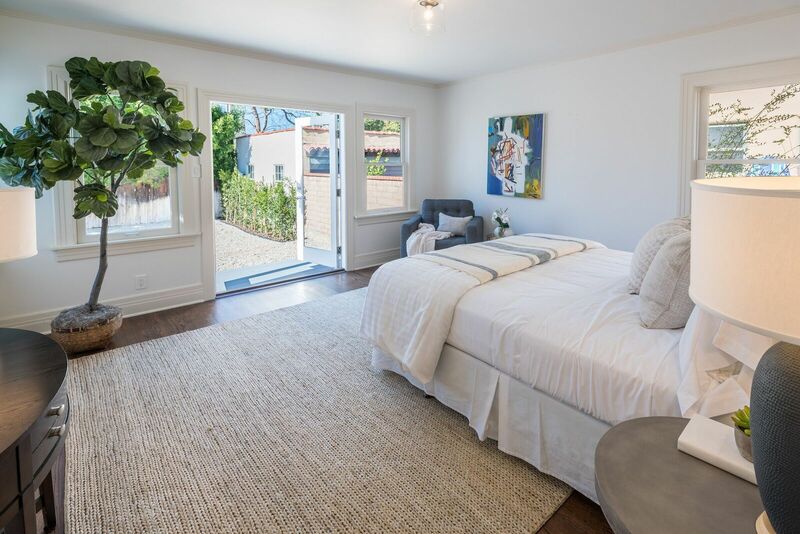 FRENCH DOORS FROM THE MASTER SUITE OPEN TO THE PRIVATE REAR YARD. ADDITIONAL UPGRADES INCLUDE GORGEOUS RESTORED HARDWOOD FLOORS, AND ALL NEW DUAL PANED WOOD WINDOWS, A/C & HEAT, ROOF, TANKLESS WATER HEATER, COPPER PLUMBING, & ELECTRICAL PANEL. JUST A SHORT WALK TO ALL OF MIRACLE MILE’S SHOPS & RESTAURANTS! 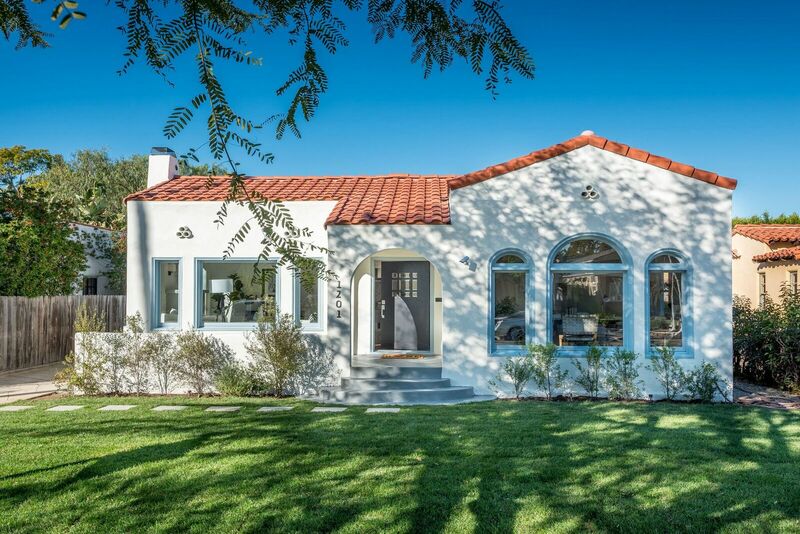 COME EXPERIENCE TRUE CALIFORNIA LIVING IN THIS EXQUISITE HOME!